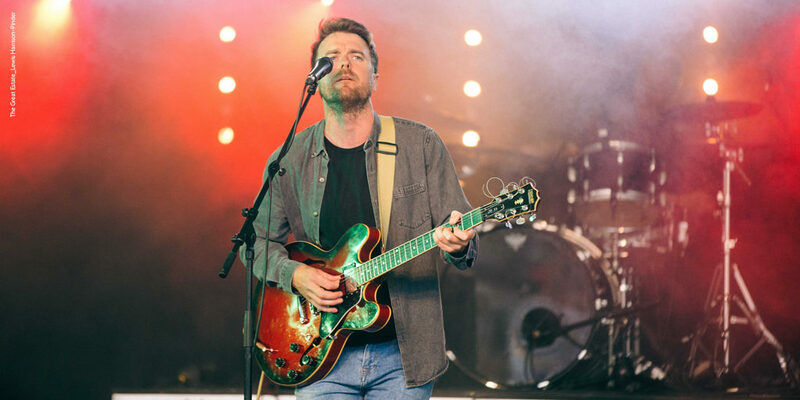 Since putting together our cover feature in issue 73 about festivals in Cornwall, we’ve been itching to get our own festival season underway. So, on Saturday 2nd June, we loaded up the Cornwall Living campervan and made our way to Scorrier Estate for the much anticipated Great Estate. Established in 2017 by Quick Panda Productions and hailed by organisers as ‘the most rambunctious garden fete’, as soon as we began ambling down the wooded path from the car park towards the event, it was easy to see why. 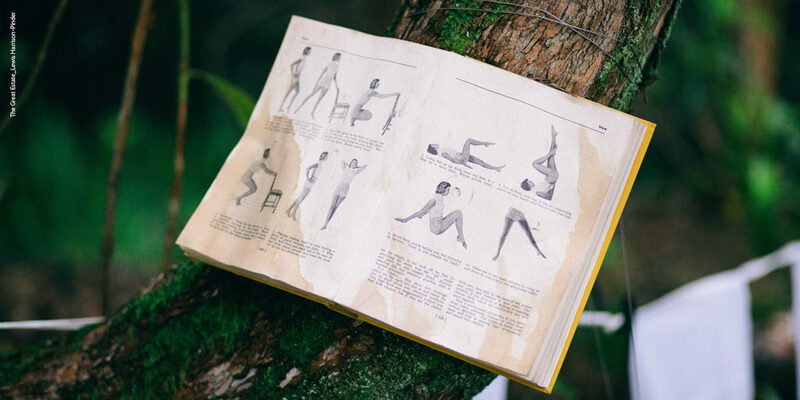 Old books, some you’d describe as tomes, hung from the trees and every now and then, notes of music in the distance made their way through the trees. Soon, the path opened up into a small garden, where we found the Tarquin’s gin bar – our first stop of the day. 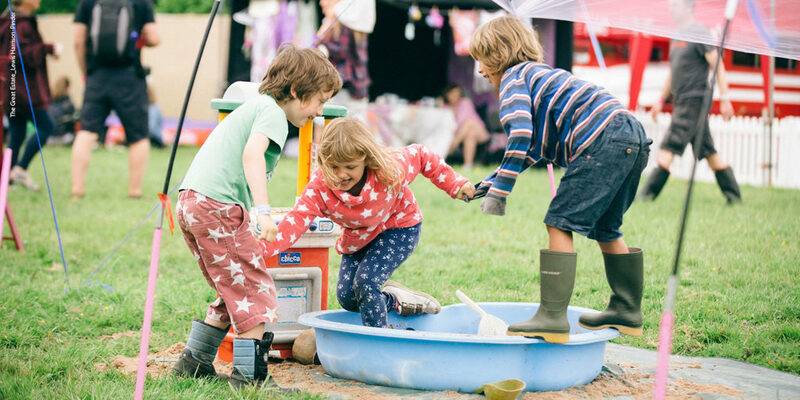 We soon moved onto the main area where, with Scorrier House on the left, there were fairground rides operating for the kids, small boutique tents selling artisanal wares and the sound of music from different stages getting more prominent as we edged closer to the main arena. 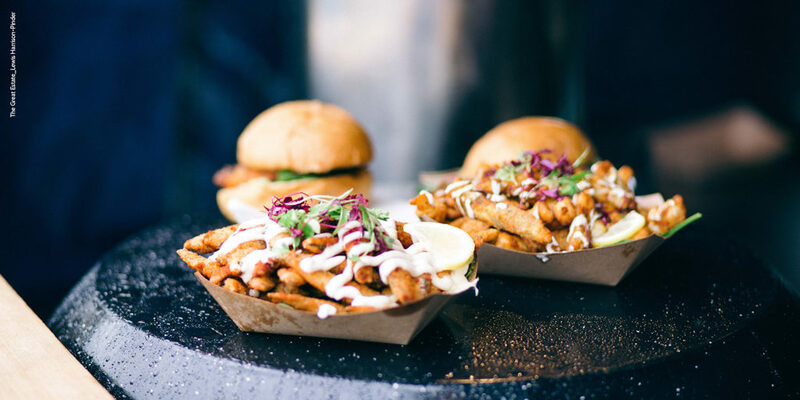 The tell-tale waft of street food was also in the air and only then did we think that perhaps it would have been a good idea to eat before visiting the gin bar, but never mind – we were well and truly in the spirit! 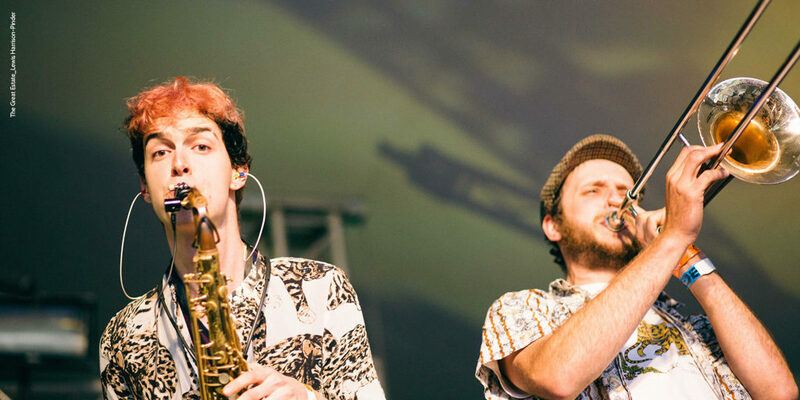 We spent the day perusing stalls, watching skate boarders and BMX riders work their magic, sharing plates of delicious street food, and lounging on the grass in front of the Stage on the Green, listening to the eclectic mix of daytime entertainment. In between trips to the bar, we managed to catch the highlight of Saturday afternoon, as the Knights of Arkley performed their fast and fun medieval jousting tournament in front of Scorrier House. 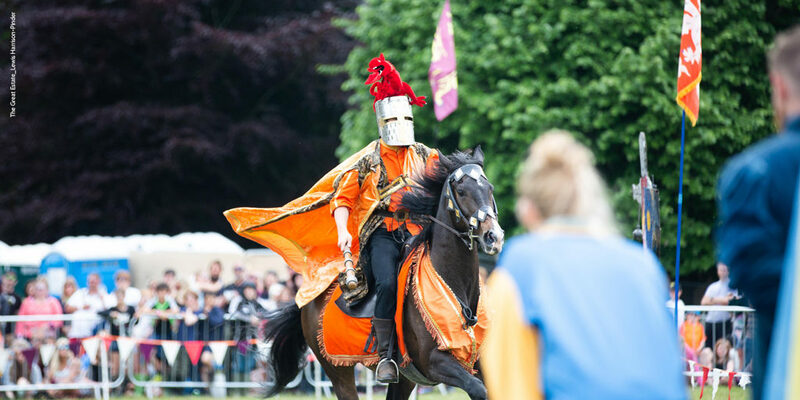 Richly costumed and mounted upon fine horses, the noblemen showcased their horsemanship and skill with the lance in a series of nail biting races and games – a grand performance in a grand location! The rest of our festival was spent mostly relaxing on the green, soaking up the music and the sun, always with a glass of something delicious to hand. 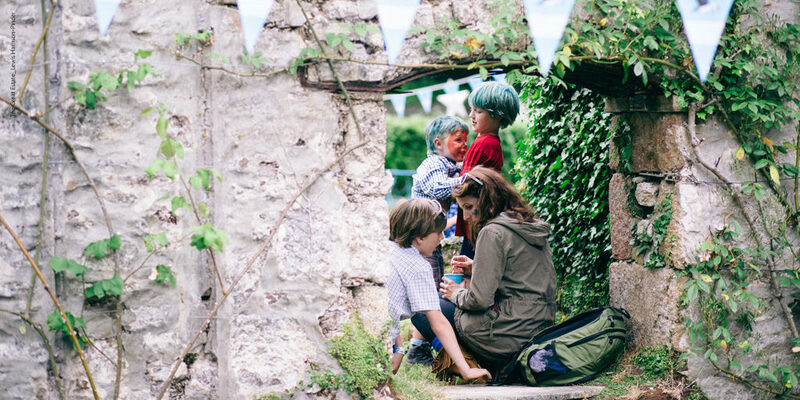 The Great Estate fuses live music, comedy, theatre, art, fashion and food, and whether you want to spend an afternoon getting festive with your friends, or are looking for something to do with the kids during your early summer calendar, The Great Estate is perfect for everybody. 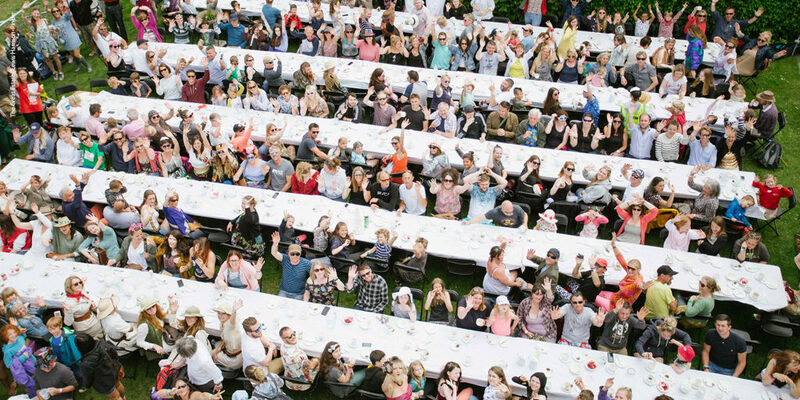 It returns next year on Friday 31st May, running until Sunday 2nd June, and super early bird tickets will be released soon, so if you’d like to get ahead of the game and start planning summer 2019 already, be sure to pencil in The Great Estate!